Leading UK LED manufacturer Global Design Solutions (GDS) has met with Korean Gyeonggi province delegates to sign a Memorandum of Understanding for the future investment of $2 million into South Korea. 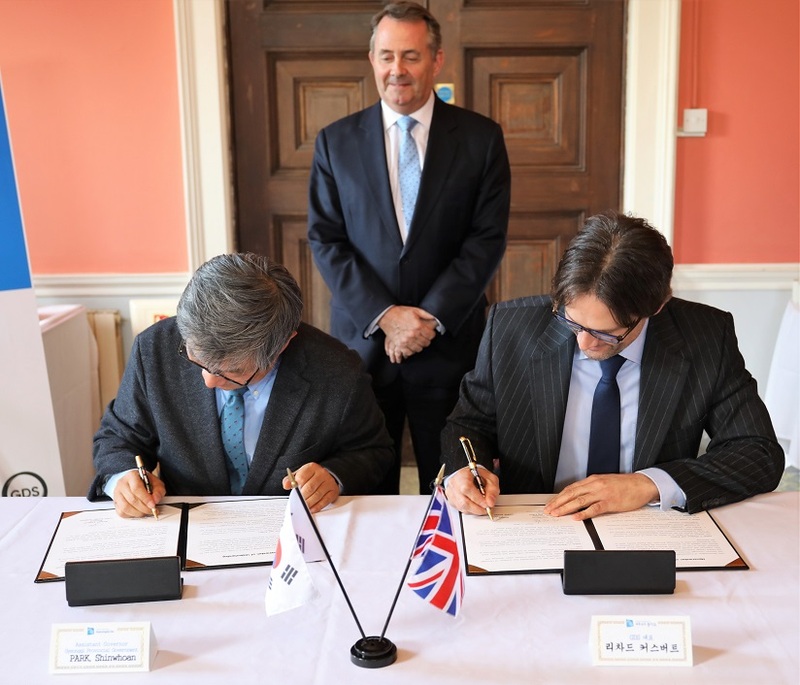 Joined by International Trade Secretary, Dr Liam Fox, the event took place at Bristol’s historic Leigh Court, alongside South Korea’s Mr Shin Whoan Park, Assistant Governor for Economy and labor in Gyeonggi province. 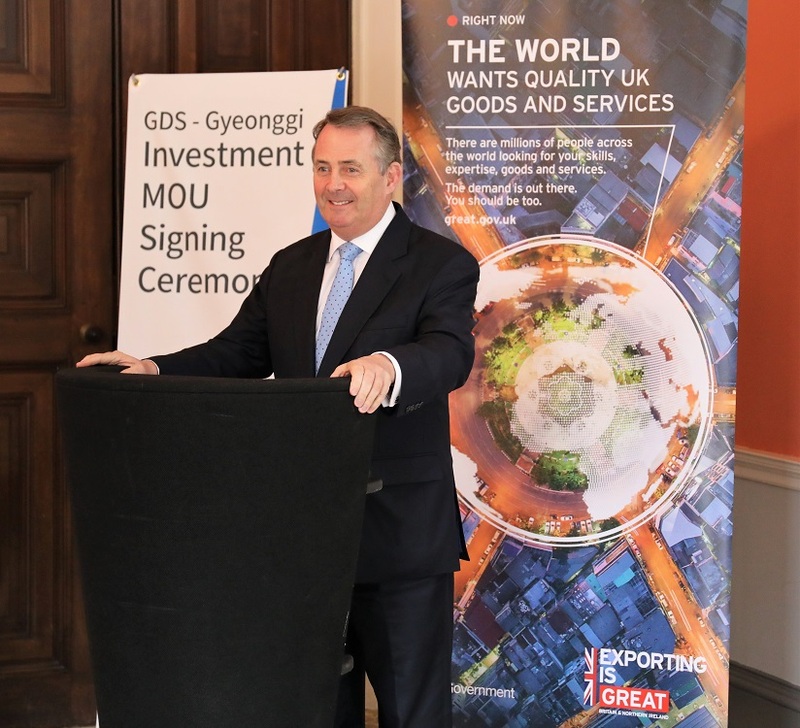 The signing will see GDS make a significant investment in South Korea which will in turn create 100 jobs in both Bristol and Korea over the next 5 years. Gyeonggi Province, is known as South Korea’s largest revenue generating region and the centre of cutting edge manufacturing industry. Since 2017, the GDS Korea offices have been based in Gyeonggi Province, to benefit from the progressive growth in the area. During this time, GDS has successfully utilised its technology, to facilitate growth for both local and export markets in UK and Korea. This collaboration between GDS and Gyeonggi will serve as a chance to jointly advance into the Asian and European market. I believe this investment will become good practice of global cooperation at both the country and business level. Looking ahead, to steer and support GDS during this period of growth, the Department of International Trade have been a great asset to the cause, assisting GDS group towards and estimated £20,000,000 turnover by 2023. Supporting UK companies to invest in overseas markets is a core component of what my international economic department does and it has real benefits for people here at home in the UK. GDS’ investment in South Korea is the perfect example of this, helping them to achieve year on year growth of 30% and creating new jobs for people in the South West. I’m very much looking forward to working with the team to nurture and grow the GDS group for the benefit of UK trade and manufacturing as well as growing the South Korean economy.